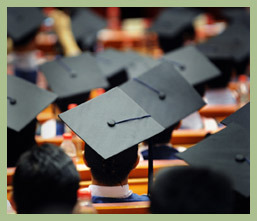 McCarthy & King Marketing offers educational direct marketing tutorials covering direct marketing, email and lead generation topics. 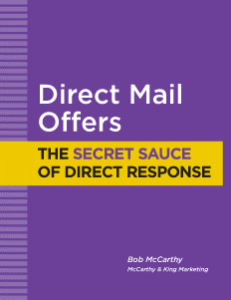 Direct mail budgets: What does direct mail cost? 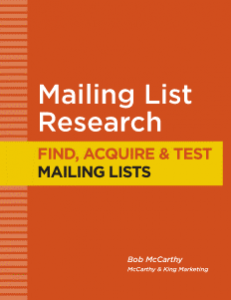 Which works better – a letter mailer or self-mailer? 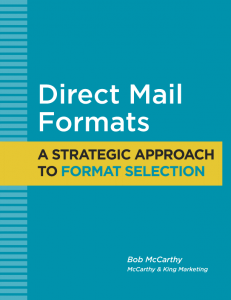 Direct mail schedules – how long does a campaign take? 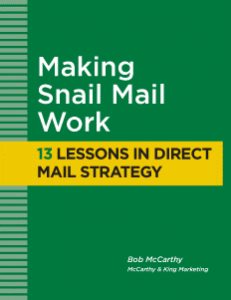 What is the best postage rate for direct mail?